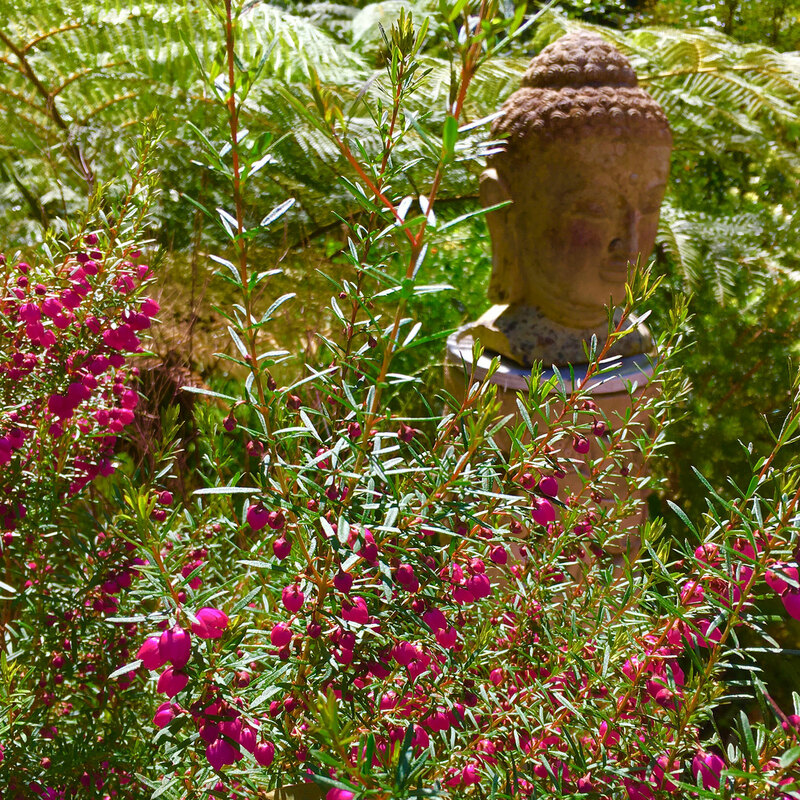 Yoga classes and massage therapy are at the heart of what we offer here at Hanu Margaret River Yoga and Massage. 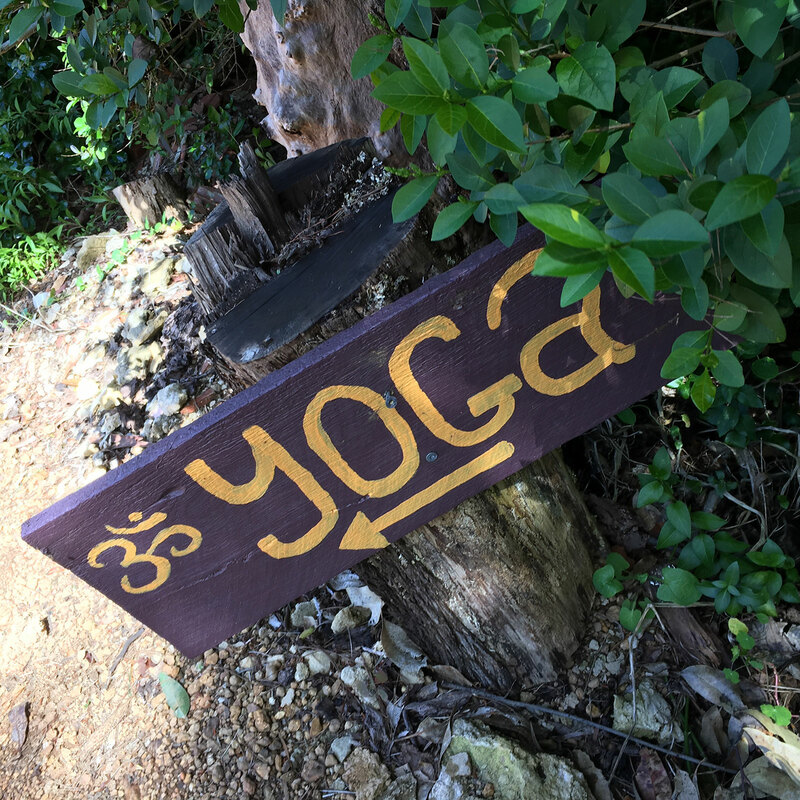 Right beside our beautiful yoga shala is our new treatment studio. 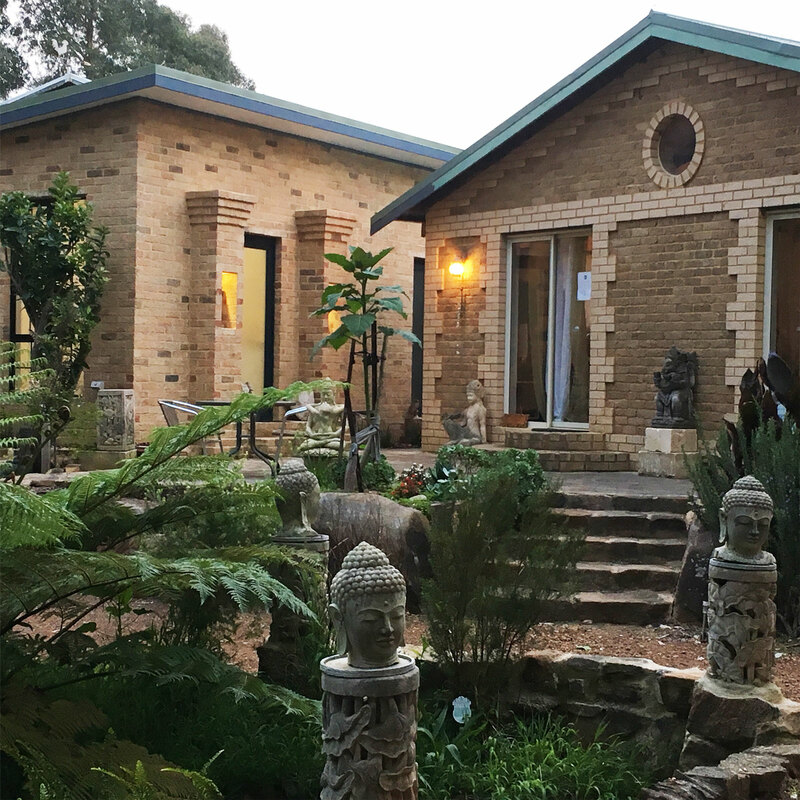 Having owned and operated beautiful Hanu Day Spa for almost 14 years, has given Jamie and Kathy a special insight into what people are really looking for when it comes to health and relaxation. 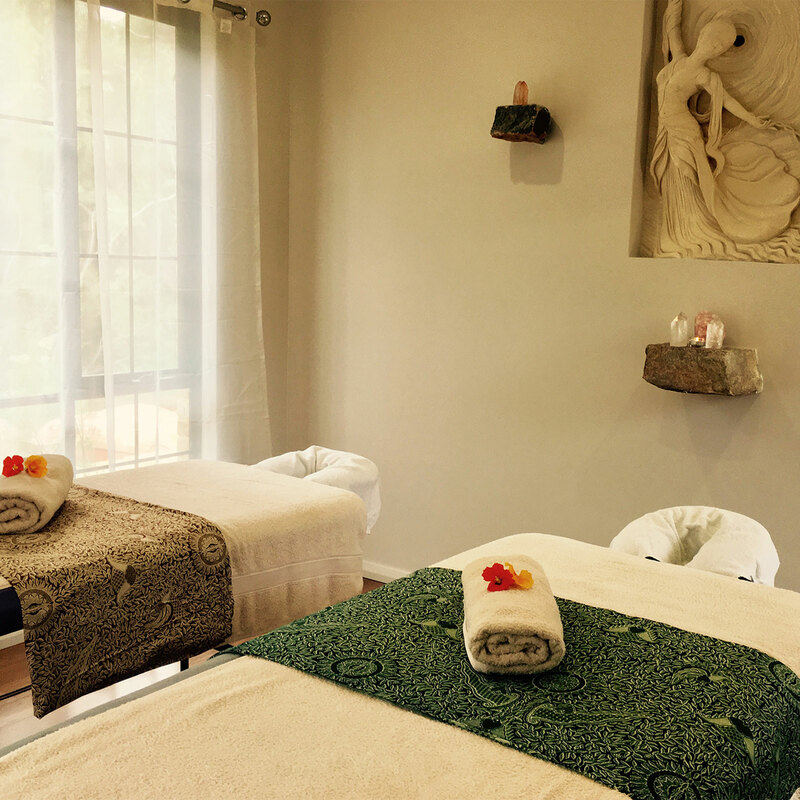 Centrally located, yet tucked away amongst the trees and winter creek provides the perfect setting for your health and well-being experience to begin.